Want to sip an expertly crafted cocktail tended by a skillful mixologist while you smoke a hand rolled cigar? Make Newark your next stop. 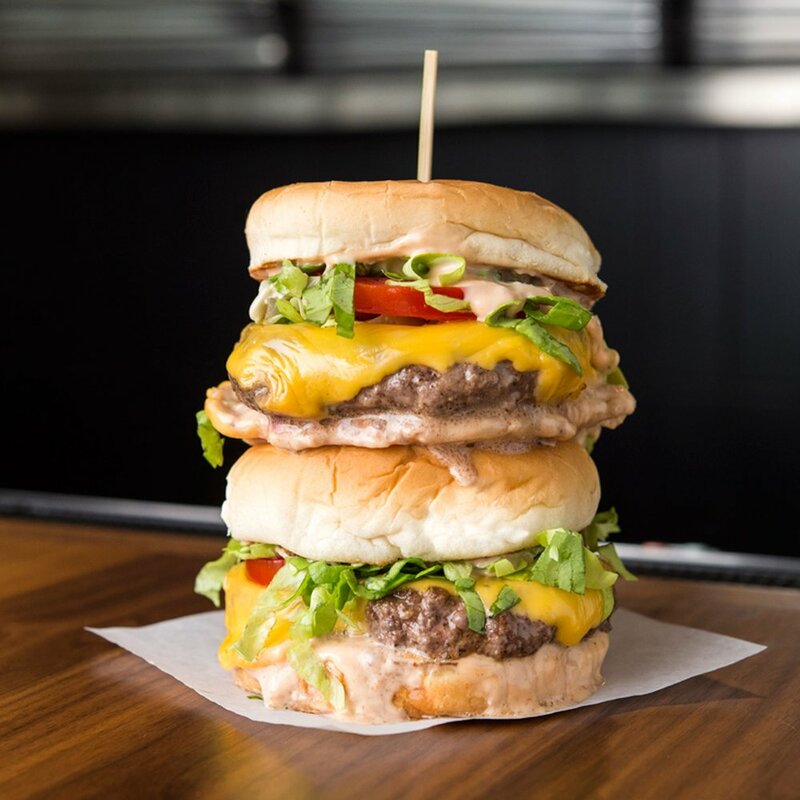 If a mouth-watering burger is what you crave, there are a bounty of burger joints to choose from, from trendy to casual -- and sometimes bigger is better. Newark’s Ironbound section is well-known as a culinary destination buzzing with more than 175 restaurants specializing in authentic Portuguese, Spanish, and Brazilian cuisine.